Free Chicago Walking Tours offers guided 2-hour walking tours of Chicago's most iconic neighborhoods and sights. We are Chicago's only locally owned free tour operator. 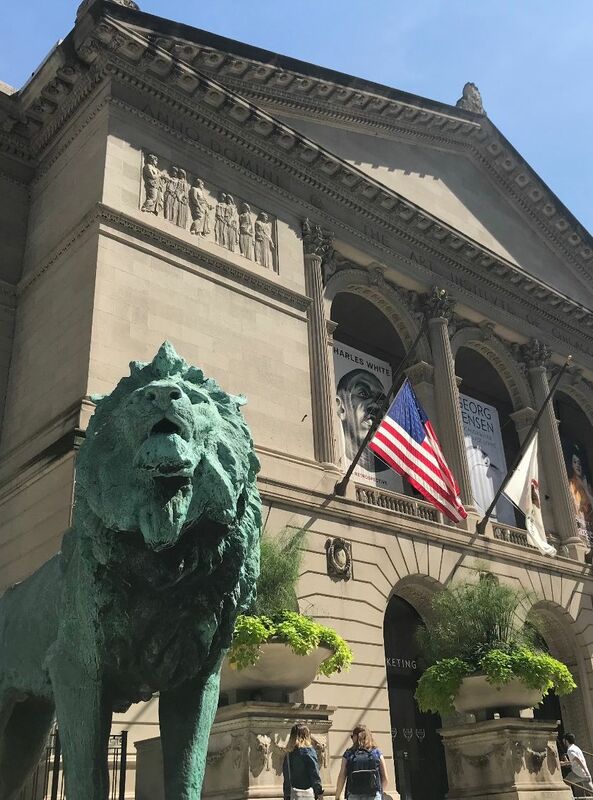 Our experienced guides take pride in their tours and it shows - we received the Trip Advisor Certificate of Excellence in 2018 and are proud partners of Choose Chicago. Welcome to Cloud Gate! Unveiled in 2006, Cloud Gate – more commonly referred to as “The Bean” is the masterpiece by Anish Kapoor. 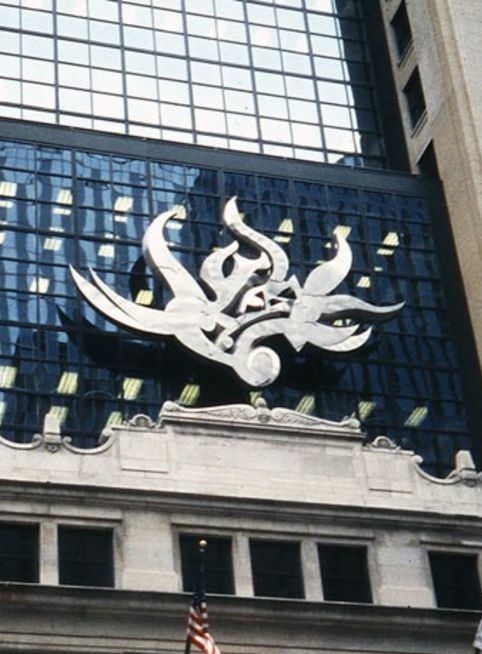 This is absolutely the de facto icon of Chicago. Prior to this, you could argue that the Picasso we saw earlier was the unofficial symbol. Not any more. This beautiful piece is not only critically acclaimed in the art world, but it has also received The Extraordinary Welding Award from the National Welding Society for it’s 2200 linear feet of welding that was required to connect the 168 individual plates of stainless steel. As with almost all great things that happen to Chicago this project went over budget. By like…a lot. Originally budgeted to spend $6M this total invoice for this came in at $24M – or 4x the budget! Whoa! But but but.. not need to worry the tab was picked up by a combination of corporate and private donations. Taxpayers win! There are so many different and cool perspectives you can get by interreacting with The Bean. The skyline behind it, the skyline reflecting in it, your reflection. I’m happy to help with any photos you’d like to take.